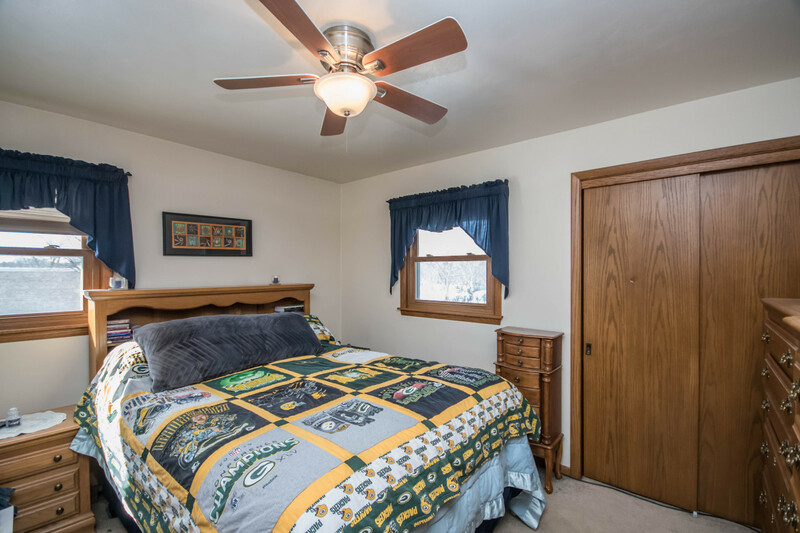 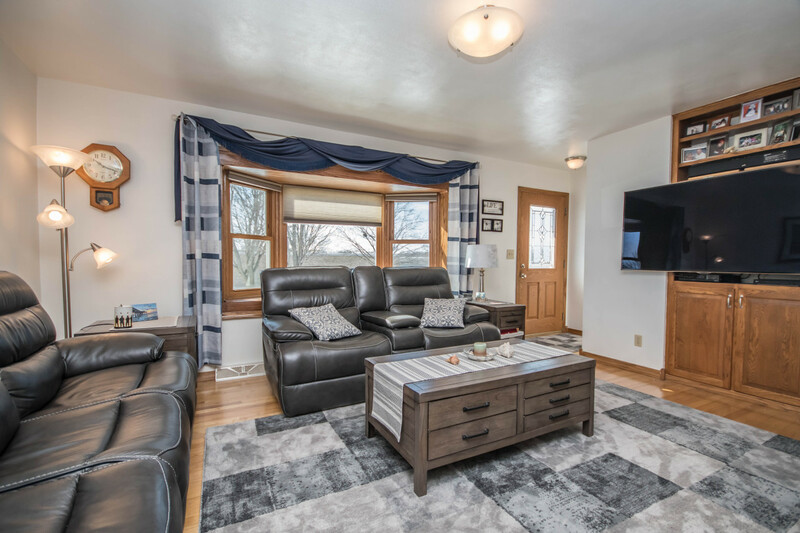 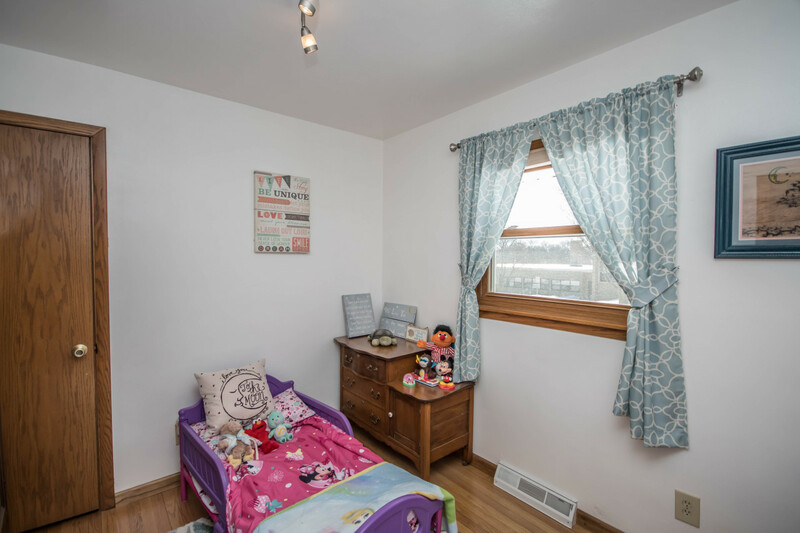 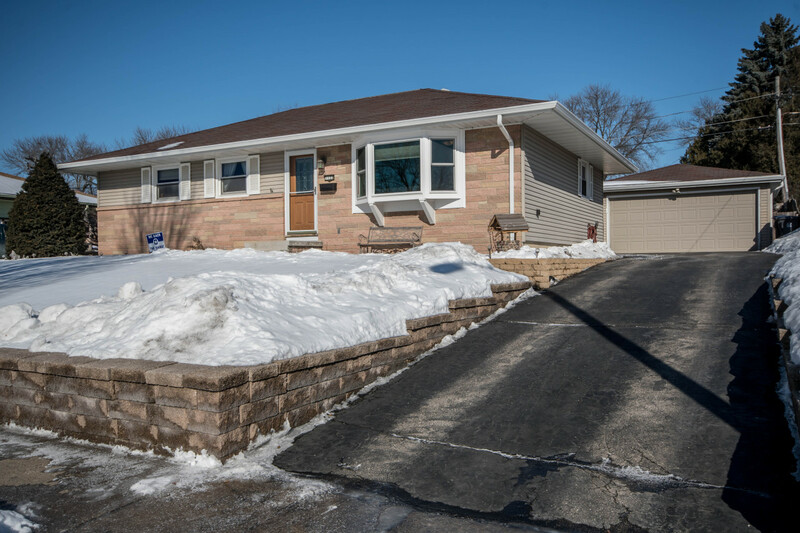 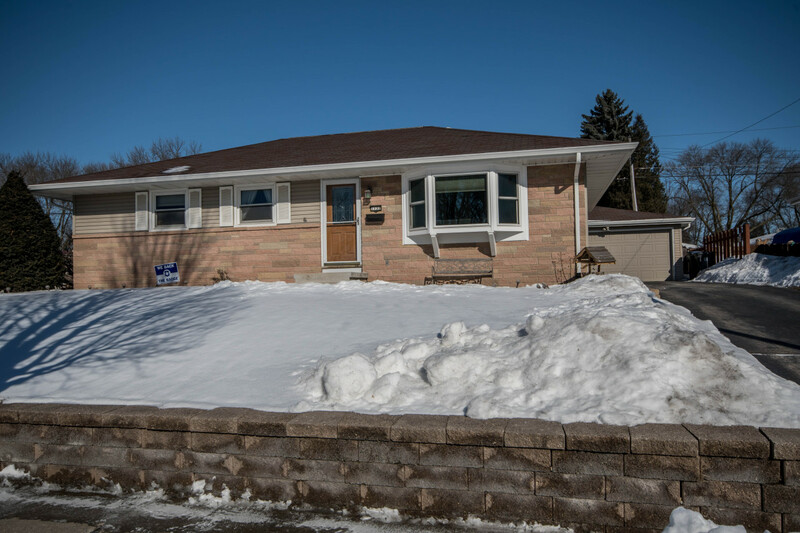 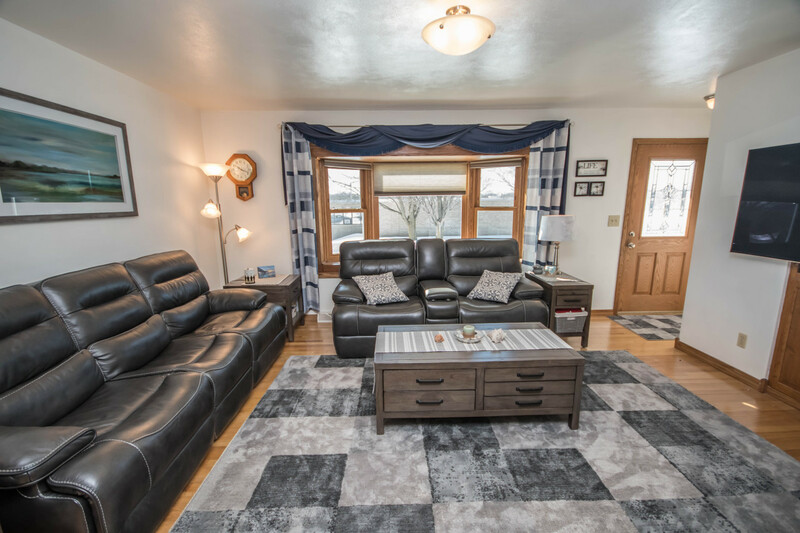 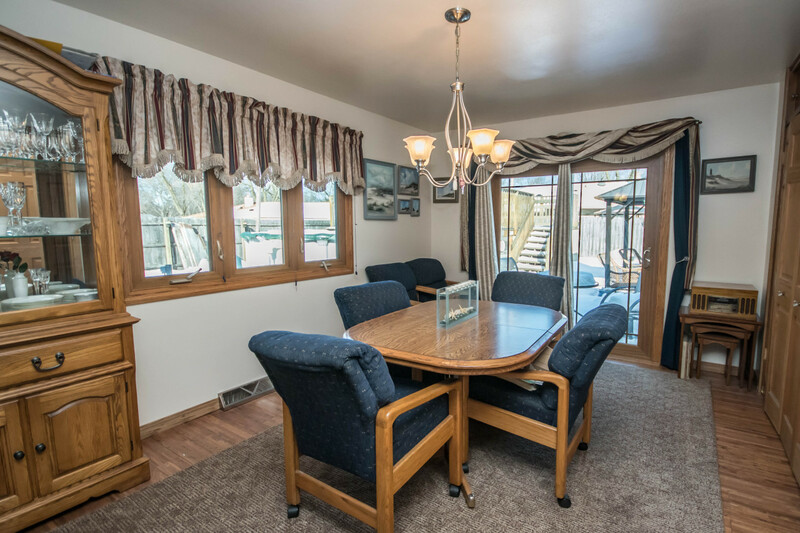 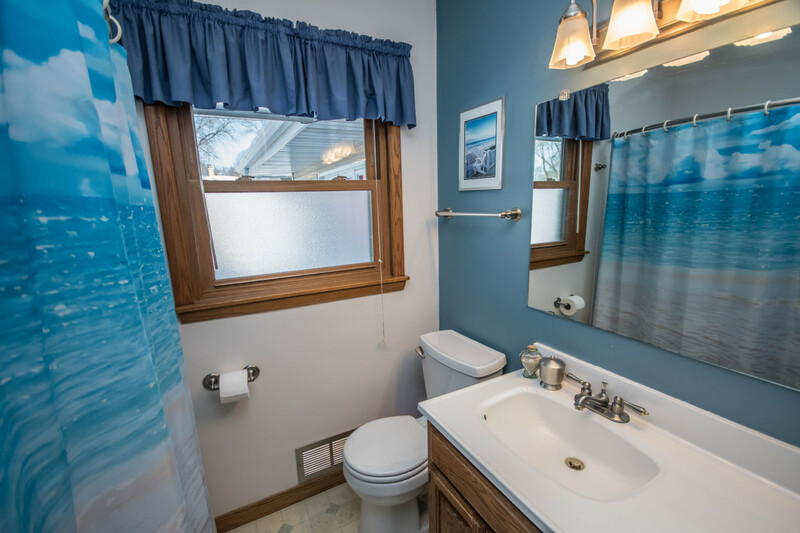 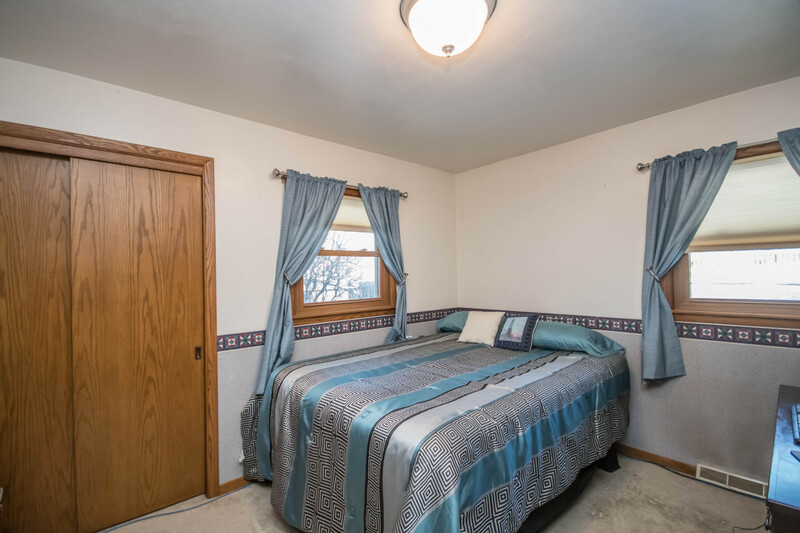 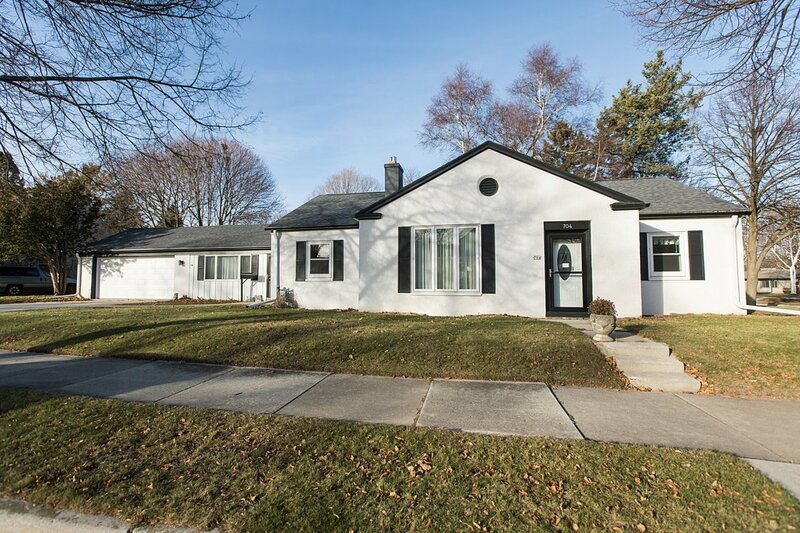 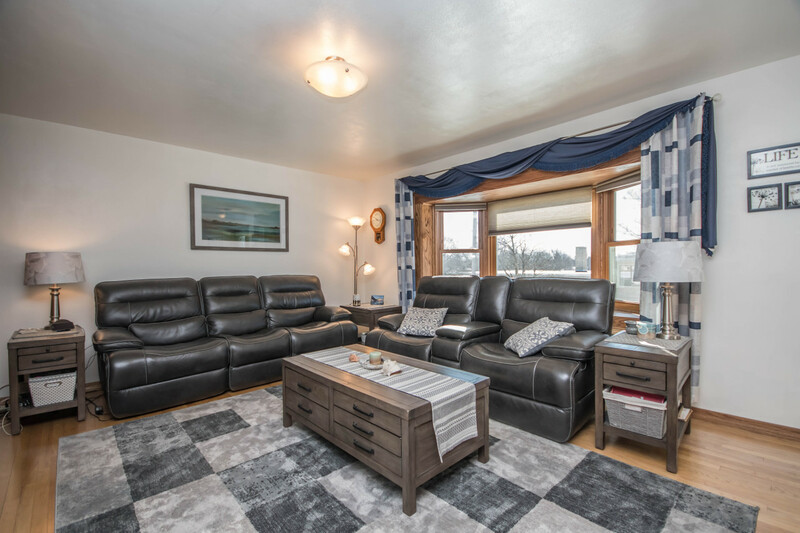 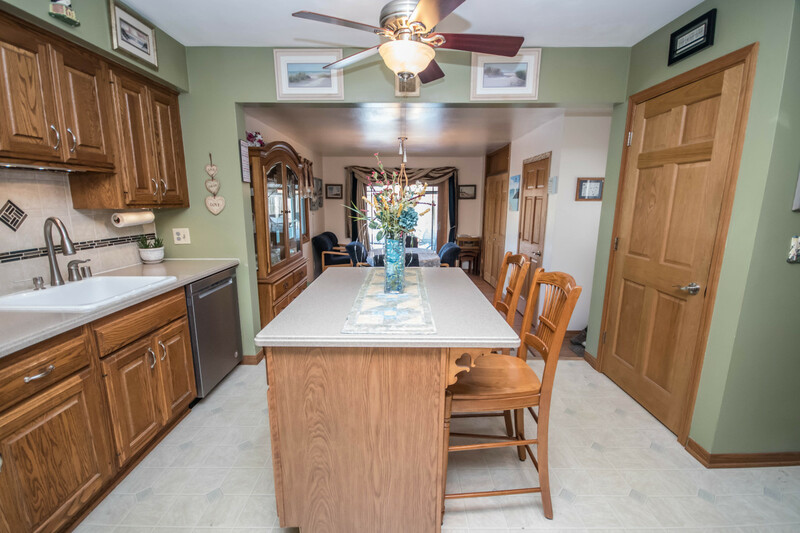 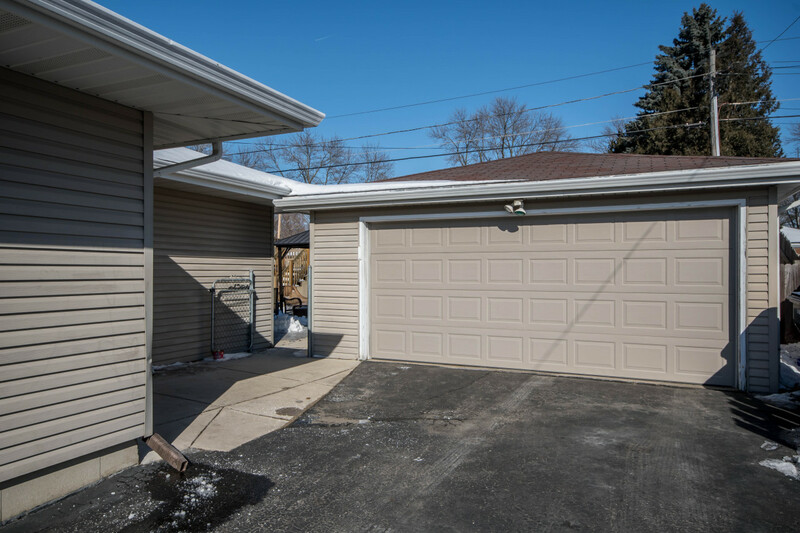 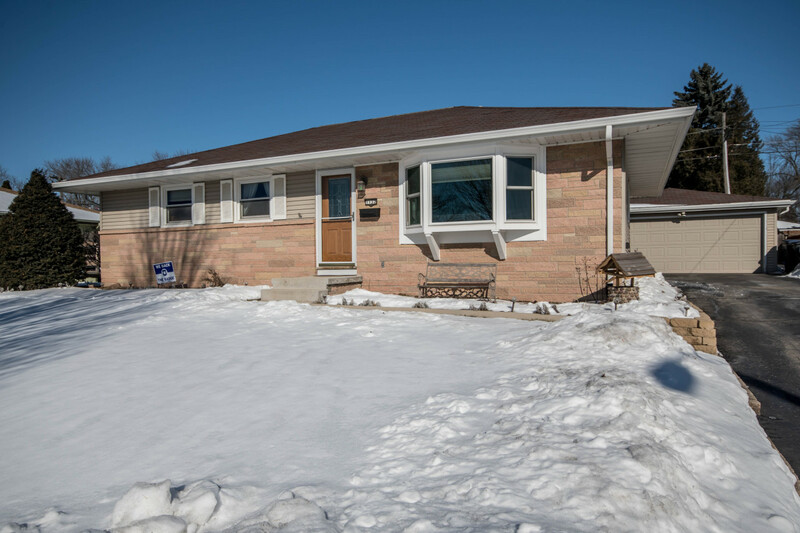 1132 Maitland Dr Waukesha, Wisconsin | Custom Fit Realty | Lake Girl Realty - Realtor serving Milwaukee, Waukesha, Washington, Kenosha ,Racine, Walworth, Jefferson, Dodge, and Ozaukee counties. 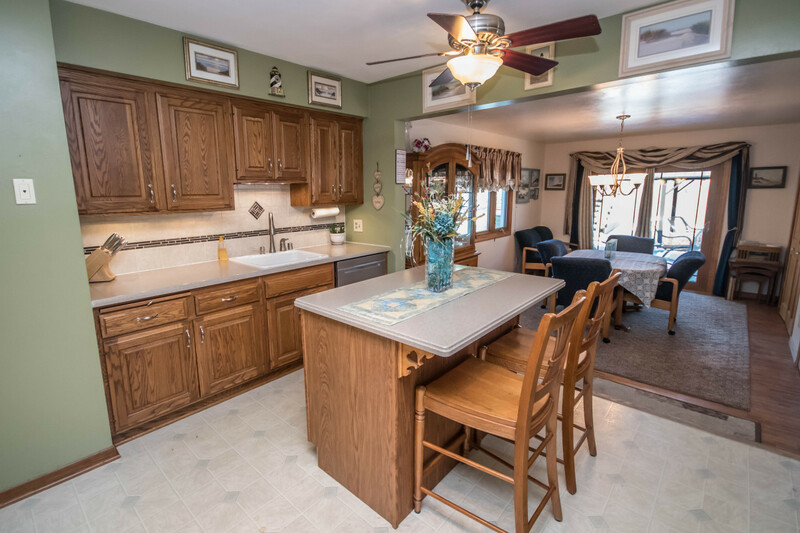 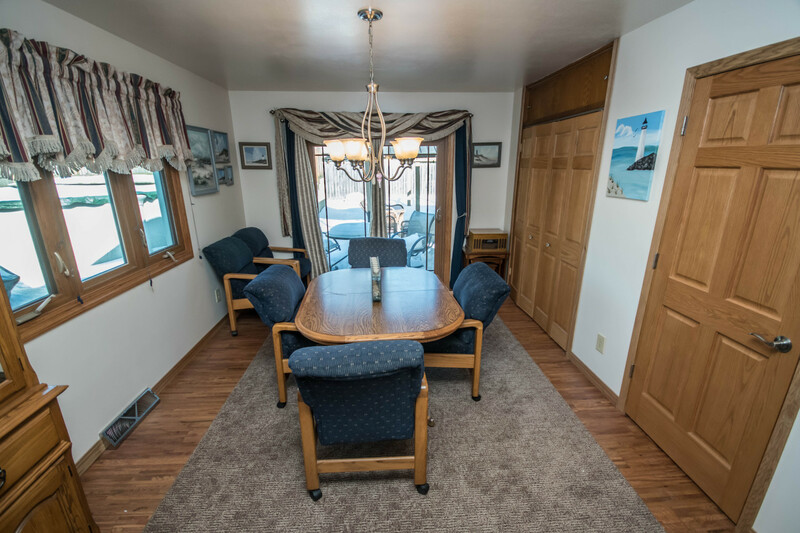 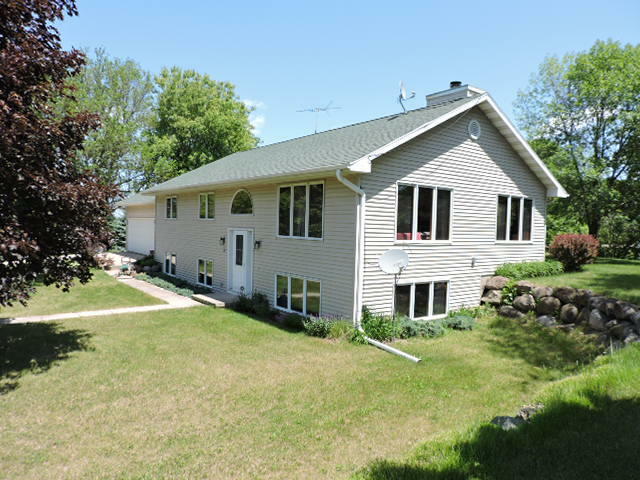 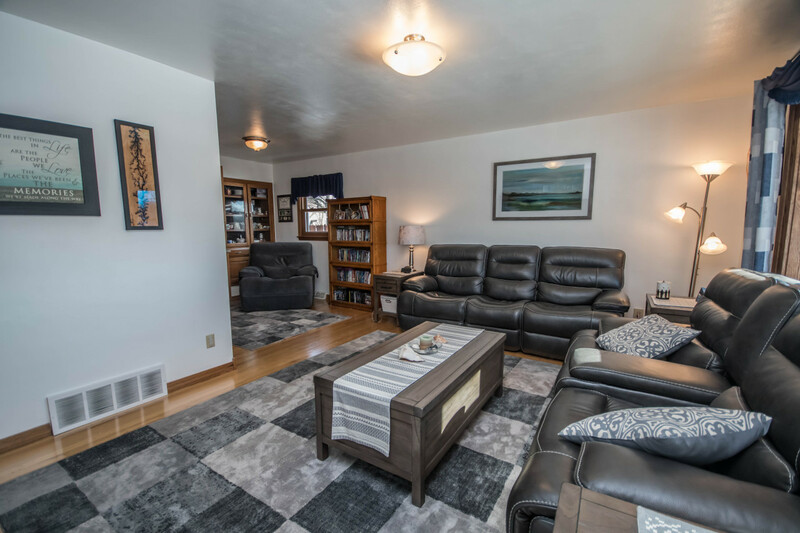 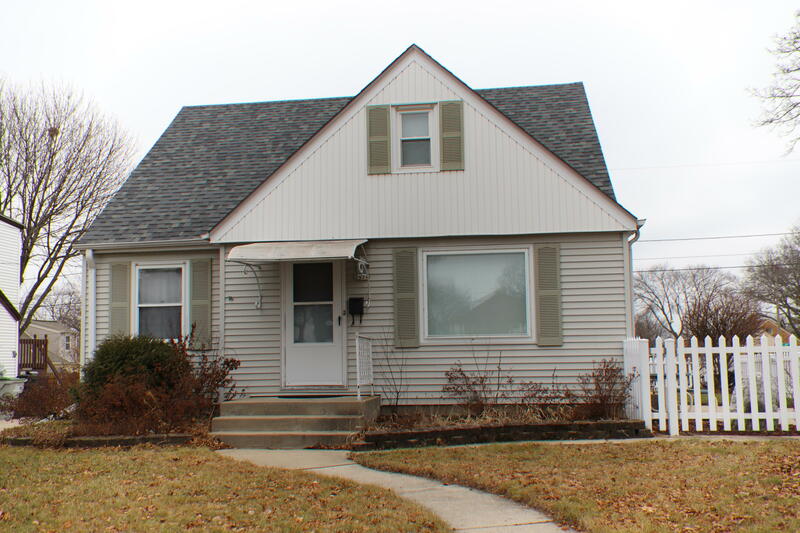 Pride of ownerships is evident in this meticulously cared for home. 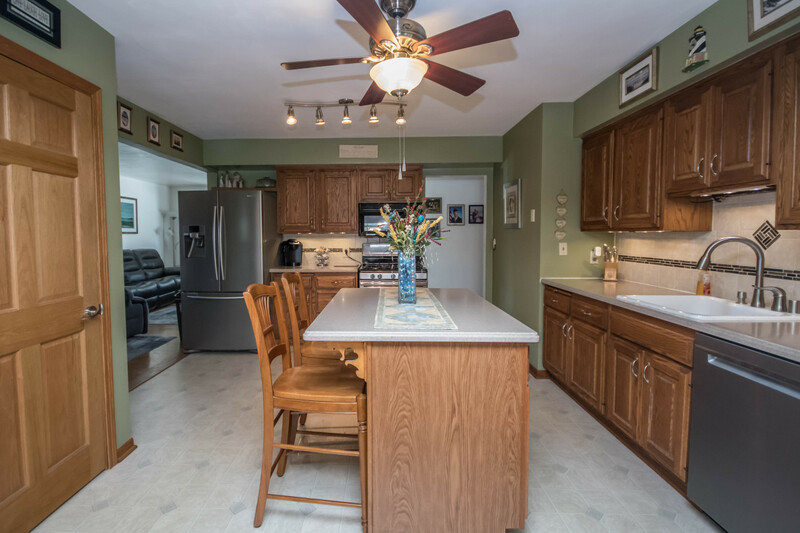 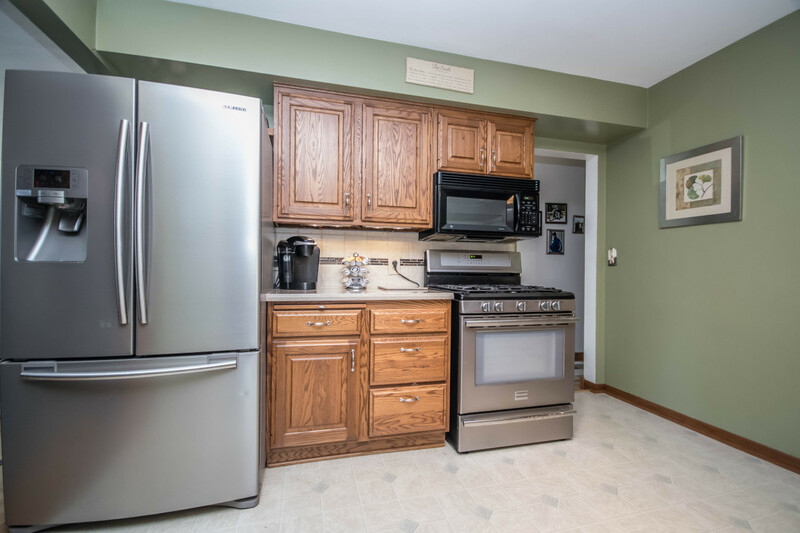 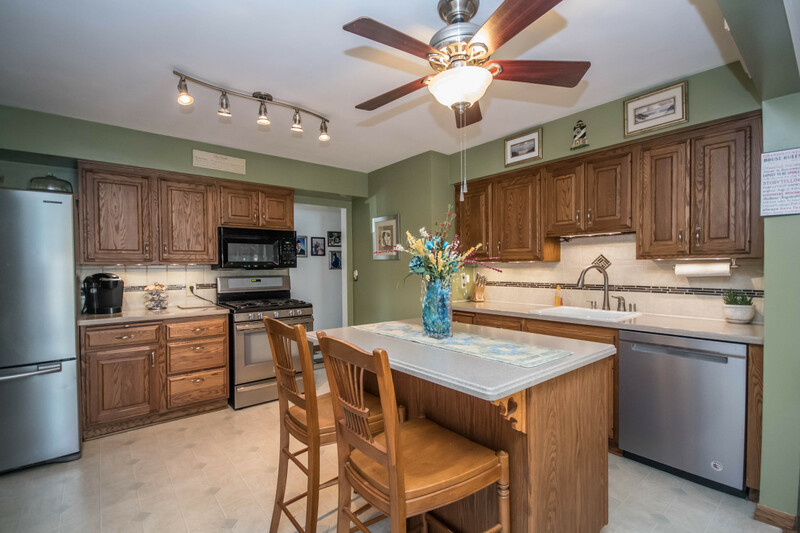 The updated kitchen boasts corian countertops, gorgeous backsplash, center island, & stainless steel appliances. 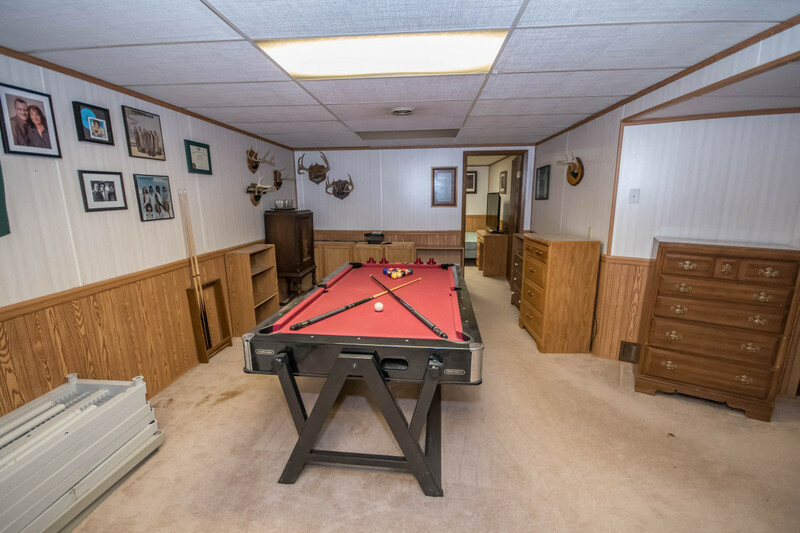 Basement has finished rec room, den/office and full bath. 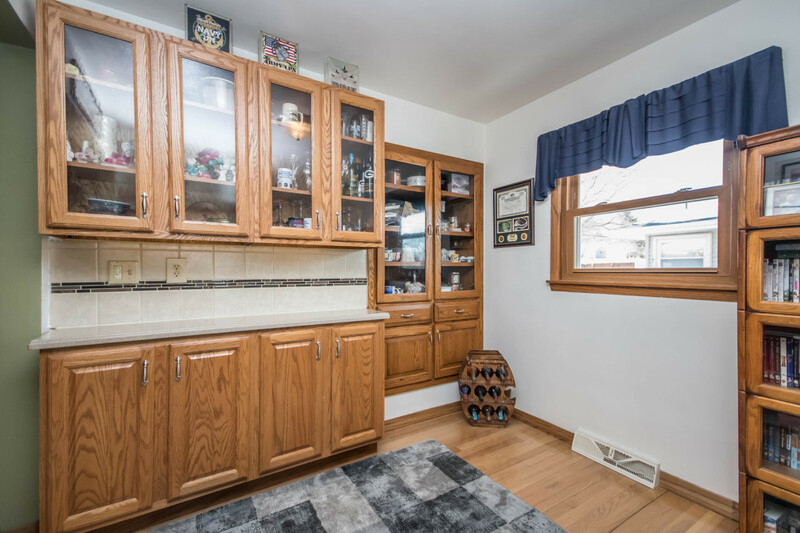 Beautiful hardwood floors, bay window, & built-in cabinets. 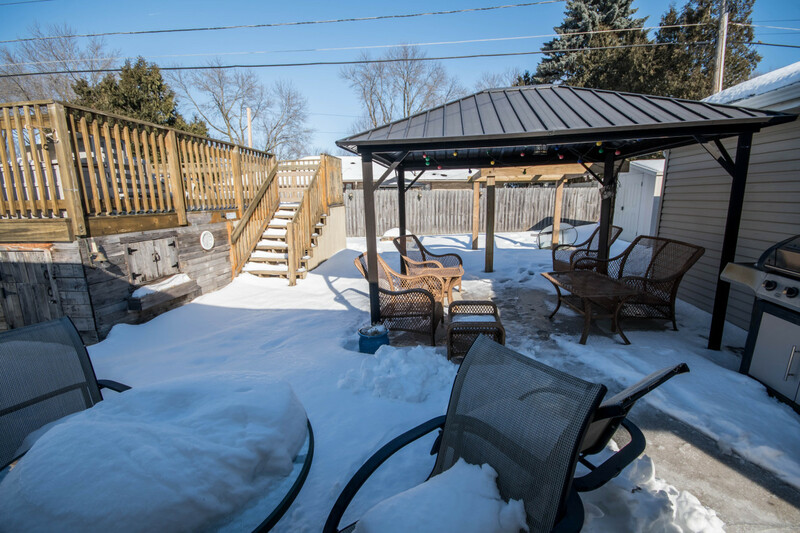 Entertain family & friends in private yard. 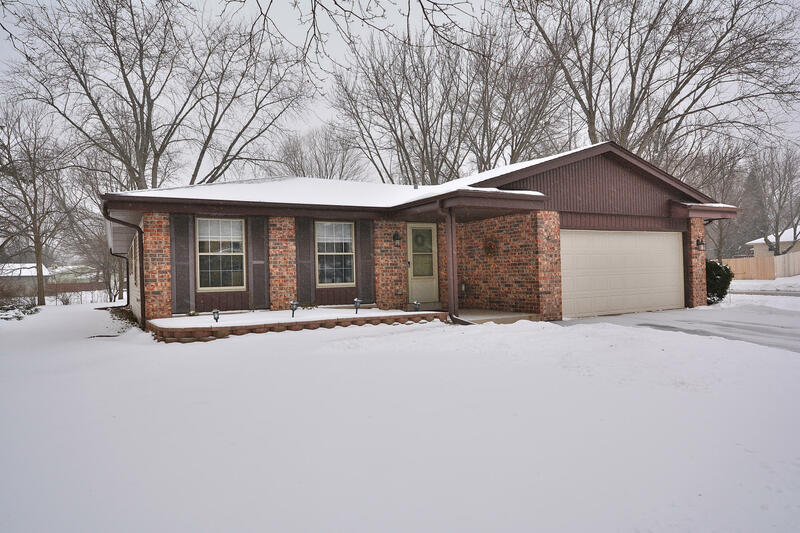 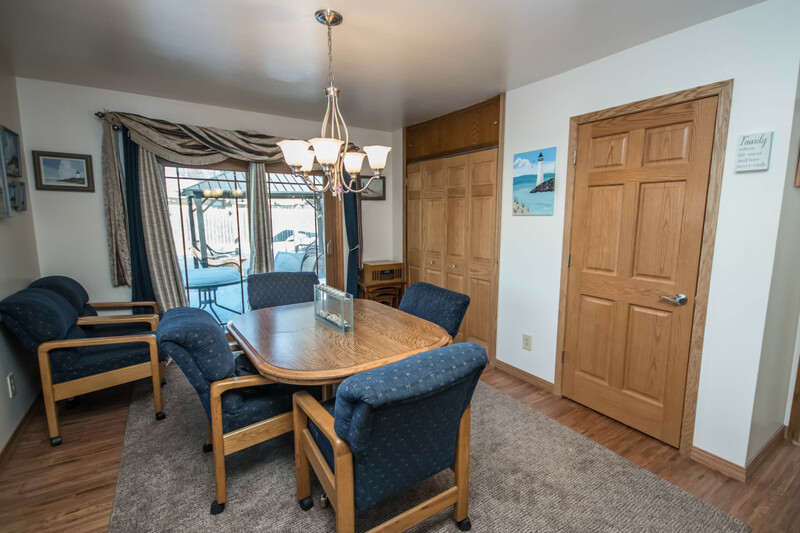 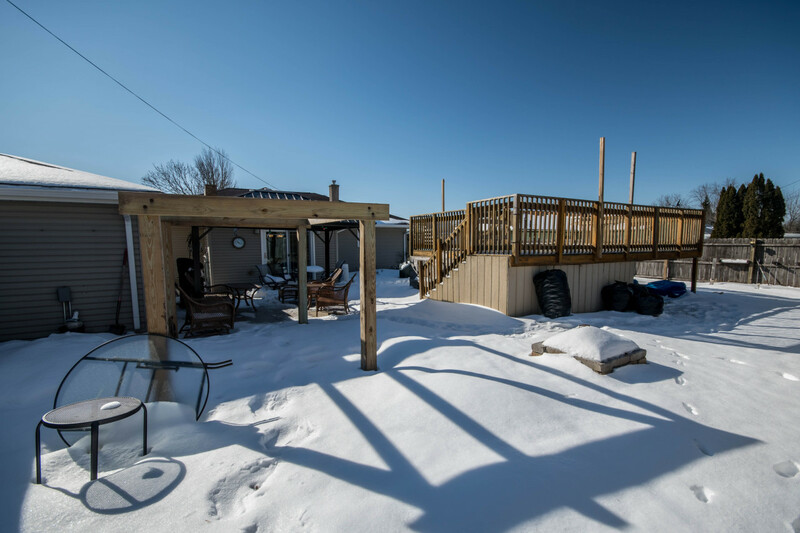 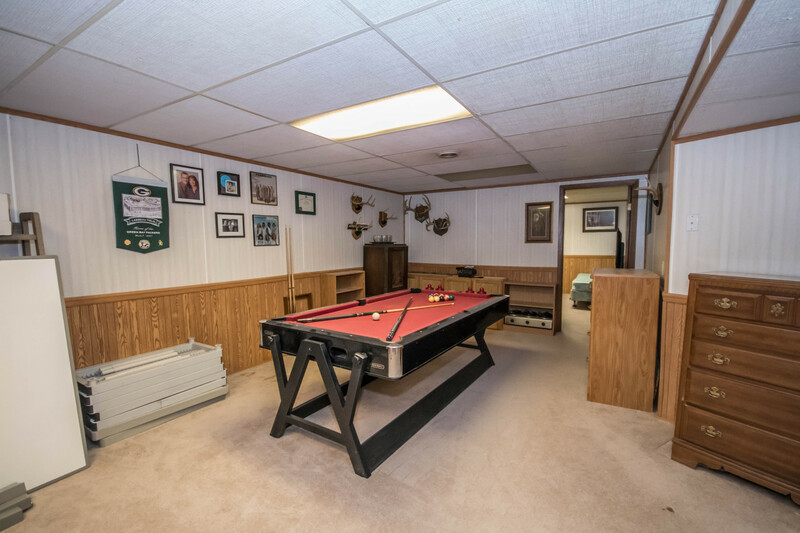 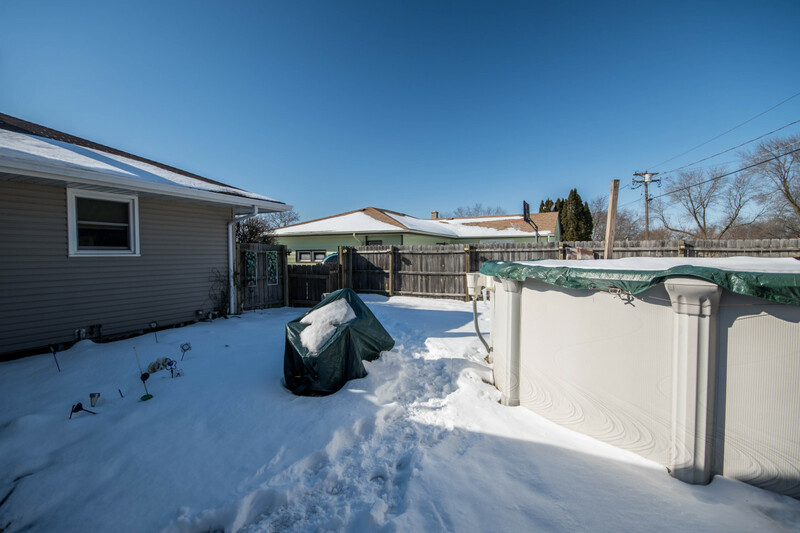 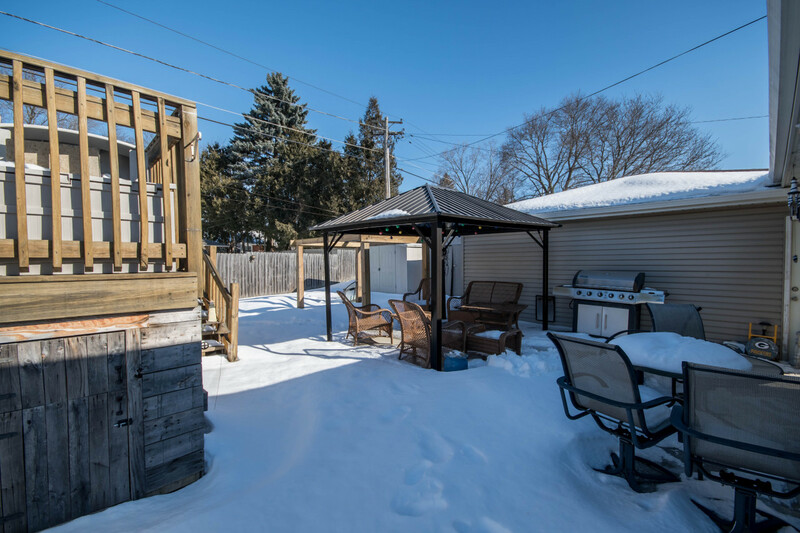 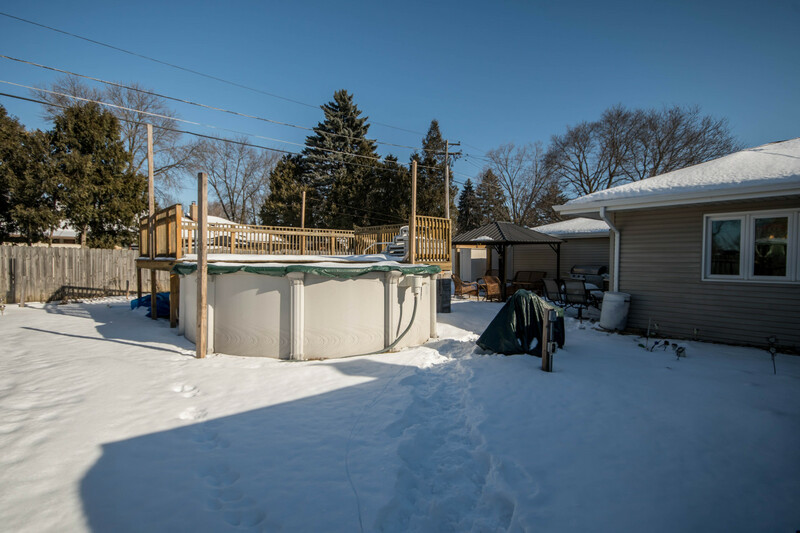 The kids will love the heated pool, deck & playhouse while you enjoy the shade under your gazebo.Updated baths, windows, floors, furnace, and more! 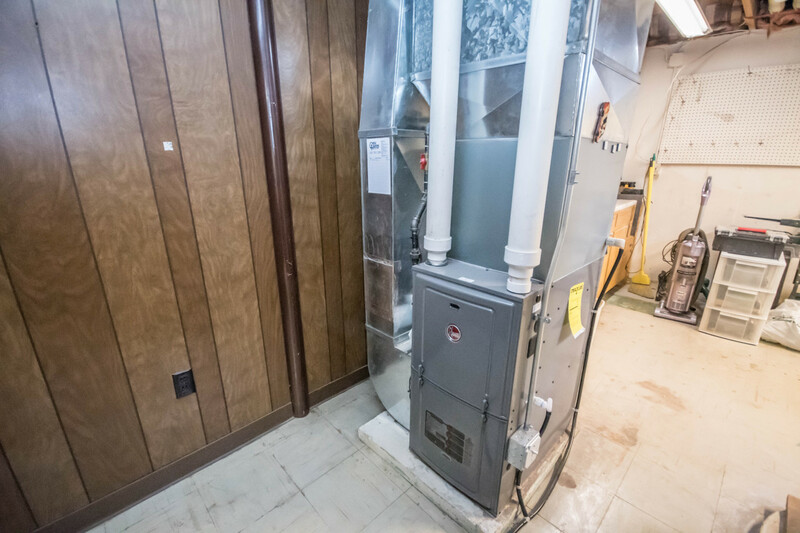 See full list of updates in the Documents Tab. 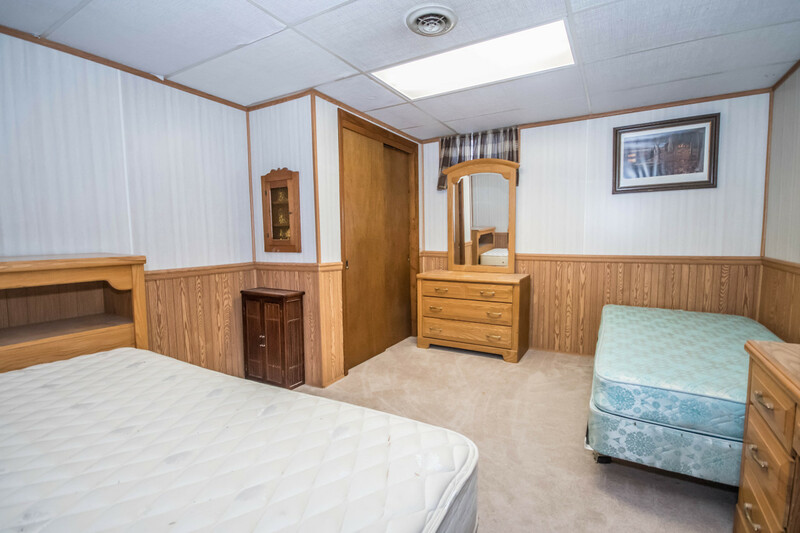 This ''Turn-Key'' property is only available due to Relocation.